Doc Scanner is the most powerful document scanning app on the market today. 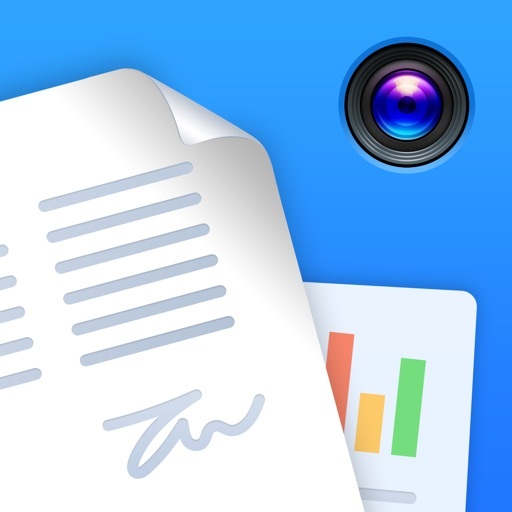 Flawlessly scan unlimited documents and save them as PDF files, in addition to performing a whole range of actions such as e-sign, extract, translate, share, create workflows, and more. Verify your identity by dropping in your signature from Zoho Sign. Add initials, names, signing date, email address, and more to your scanned document. 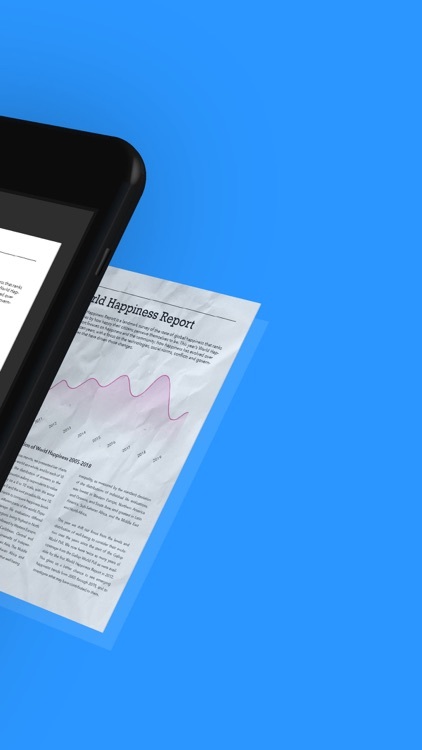 Extract the text from your scanned documents to share the content as a .txt file. 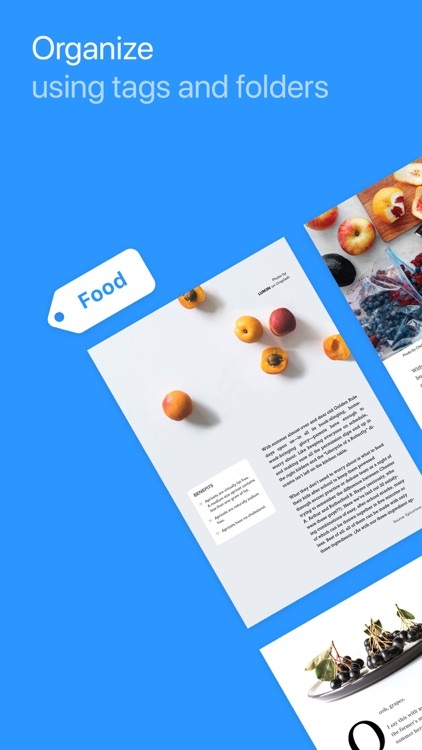 Translate extracted content from scanned documents into eight different languages: French, Spanish, German, Russian, Chinese, Japanese, Portuguese, and Italian. 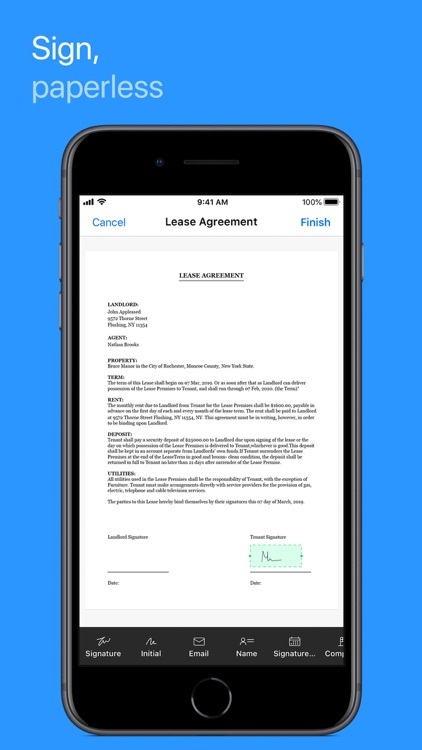 Share scanned docs via email and messaging apps such as WhatsApp and iMessage. Or save them to cloud services with the Auto Upload feature. Create workflows to simplify your tasks and save time. 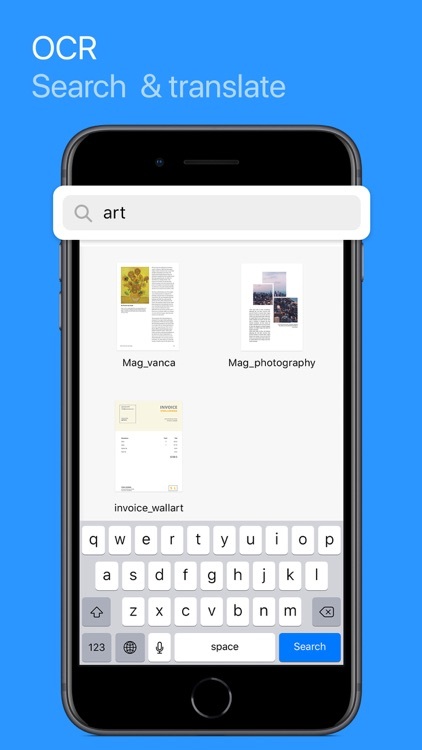 Stay organized by creating folders, setting reminders, and adding tags to categorize and find documents easily. Auto Tags will recommend tags based on the content inside a doc. Crop out unwanted areas of a scanned image and resize them as needed. Annotate scanned copies with three different marker tools and re-order pages in a set of scanned docs. Doc Scanner's premium features come in three price tiers: Basic, Standard, and Premium. 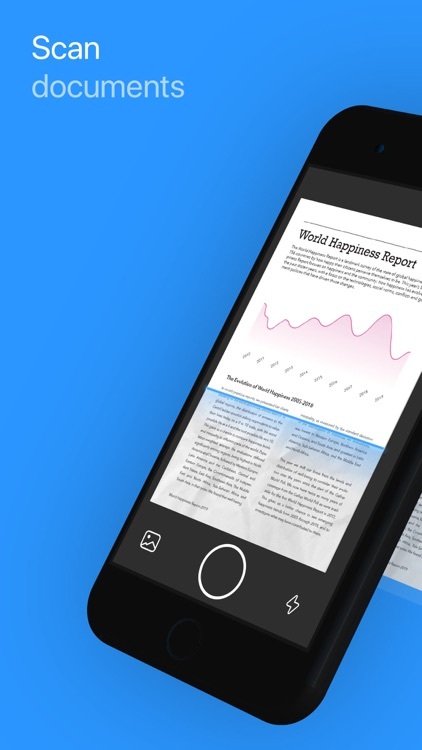 - Scan documents and extract the content with OCR. 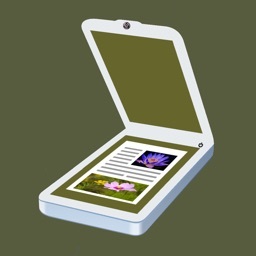 The content extracted from the scanned document can also be exported. 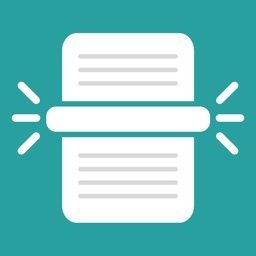 - Translate extracted content from your scanned documents into eight different languages: French, Spanish, German, Russian, Chinese, Japanese, Portuguese, and Italian. - Create or include your digital signature from Zoho Sign to verify your identity. Add initials, names, sign date, email address, and more to your scanned document. Sign up to 2, 10, and 20 docs in the Basic, Standard, and Premium versions, respectively. 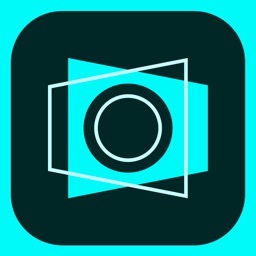 - Customize the app with standard color themes and switch to Night Mode when in low-light environments. 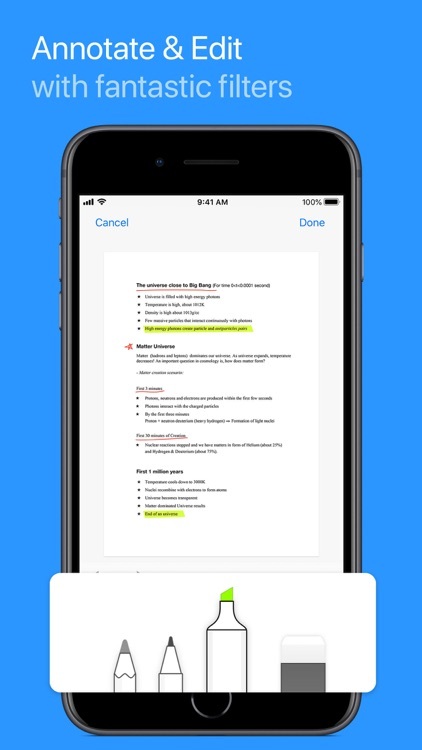 - Access and organize documents on other devices connected to the same network. - Lock important and confidential documents with numeric or alpha-numeric pass codes to keep them safe from prying eyes. 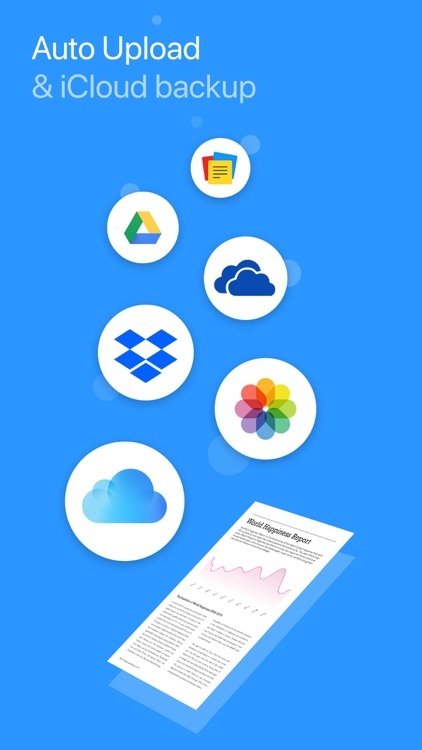 - Upload scanned documents automatically to cloud services such as Zoho WorkDrive, One Drive, Google Drive, Dropbox, and Notebook. 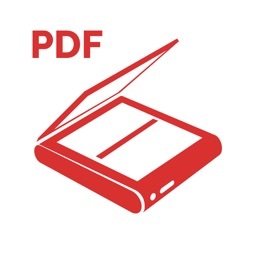 - Search the list of PDF documents available within the app. 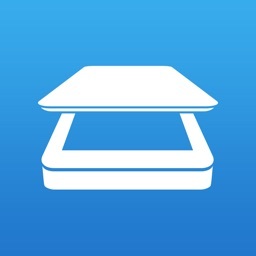 - Back up your scanned docs on iCloud automatically. - Set reminders for your documents. Doc Scanner paid subscriptions starts at USD 2.99 per month and USD 29.99 per year.